Posted July 5, 2014 & filed under In the News. 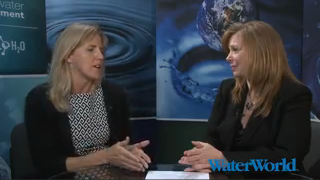 CEO Marian Singer visits with Angela Godwin from WaterWorld Magazine about how Wellntel can help smaller water utilities better understand groundwater. Click on the image or the link above to view.